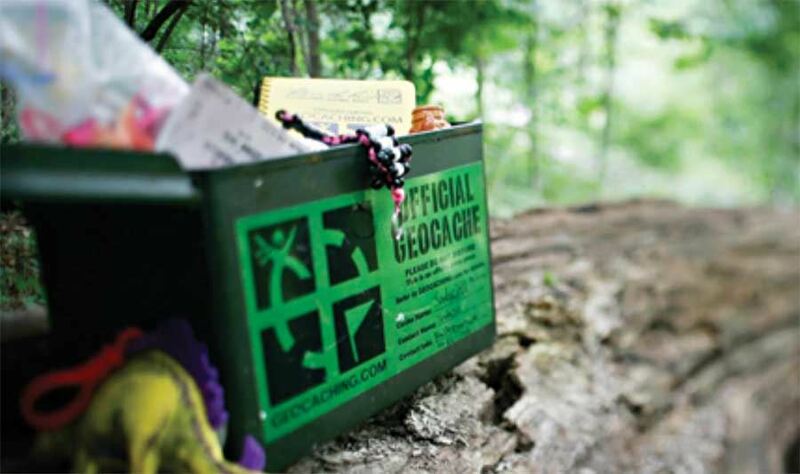 Click Here for Video - What is Geocaching? Time: 3:00 p.m. To 4:00 p.m. Description: Did you know that Mason Neck State Park has quite a few geocaches hidden around the trails? But what is geocaching, you might ask? It is a worldwide, outdoor, family-fun activity in which participants use GPS units to locate secret containers called caches or geocaches. Meet a ranger and seek out a few of our geocaches (including our VSP 80th edition cache) while enjoying the great outdoors. Be sure to bring your GPS unit or smartphone. We have GPS units available for free use if you do not have one. GPS rental is $2/hr if you wish to find more caches after the program.